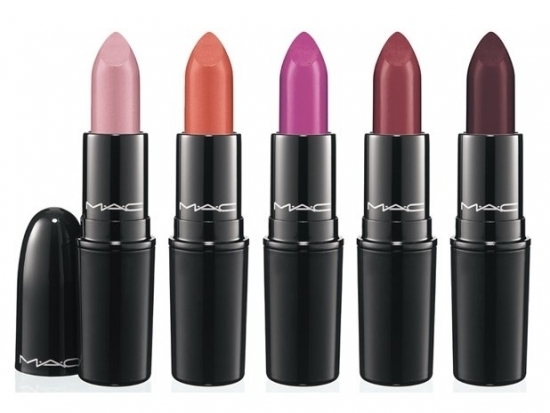 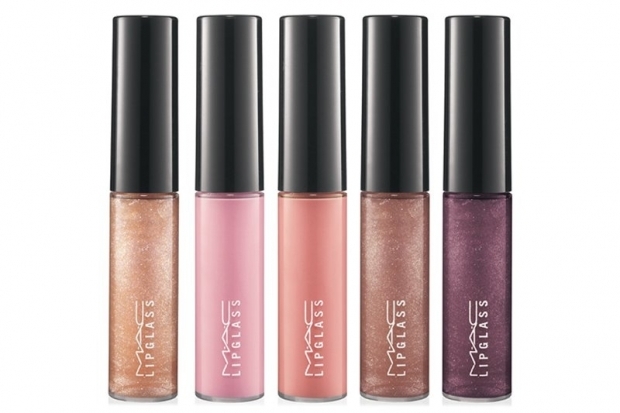 MAC Glamour Daze Holiday 2012 Collection. 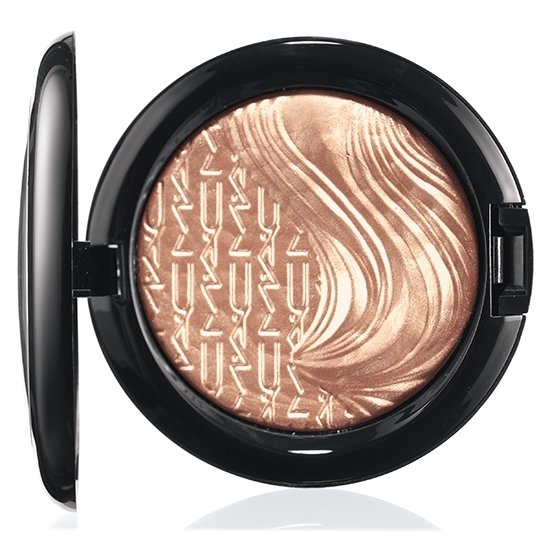 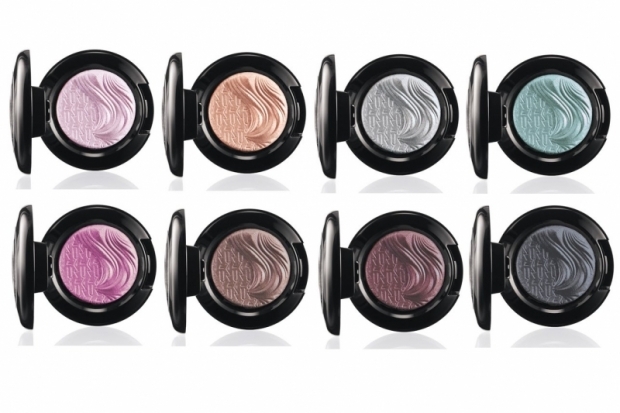 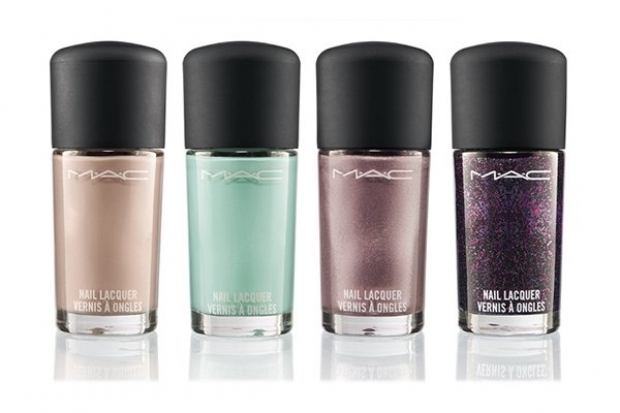 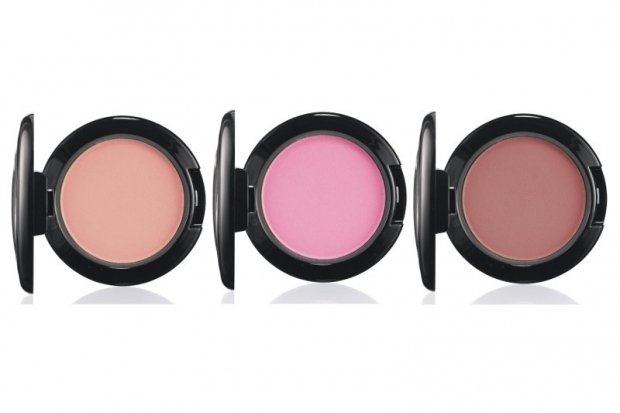 MAC Cosmetics is emphasizing glamor this holiday 2012 season through the launch of the Glamour Daze makeup collection. 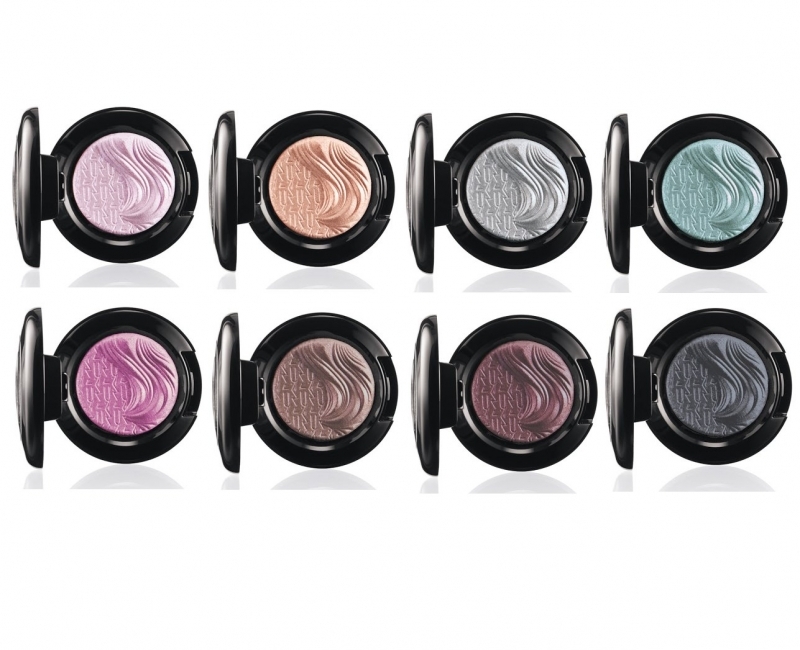 Check it out and see which shades will make it to your wishlist! 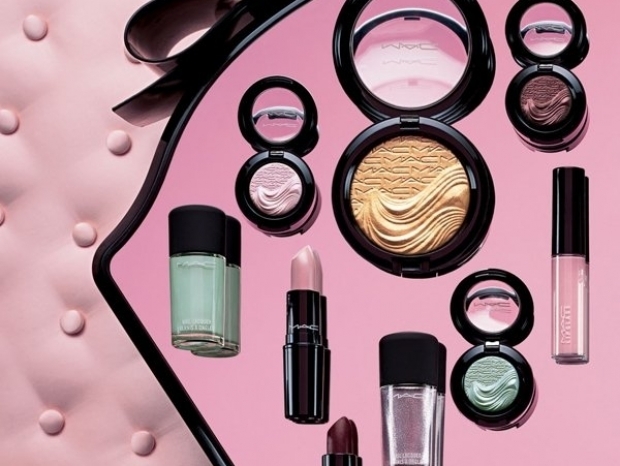 The new MAC Glamour Daze makeup collection for holiday 2012 proves that pulling off an impressive number of makeup collections is MAC Cosmetics' specialty and for the holiday season the brand turned towards sizzling pigments that exude glamor and elegance. 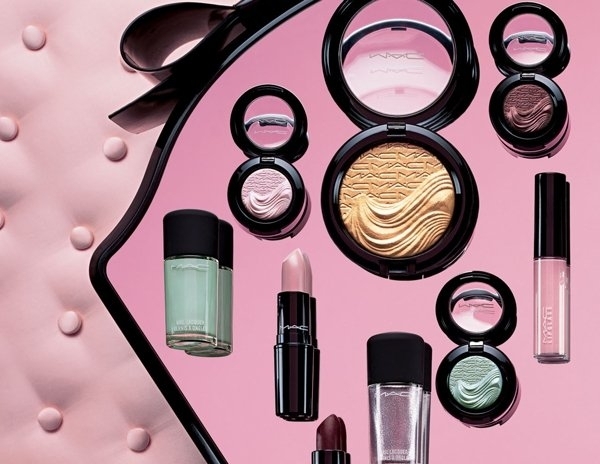 The "aura of couture and the drama of the dressing room" seem to be the muses for the Glamour Daze makeup collection and the result is pure elegance. 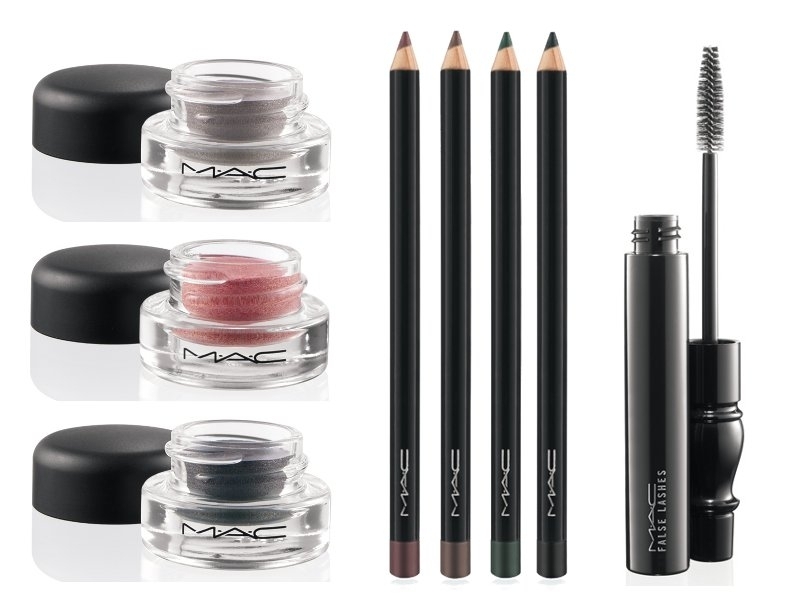 A fabulous eye makeup looks complete only with perfectly defined eyelashes, so obtain a false eyelashes effect by coating your lashes with MAC's new False Lashes Black mascara as its rich black pigmentation and dense wand bristles make the eyelashes pop instantly. 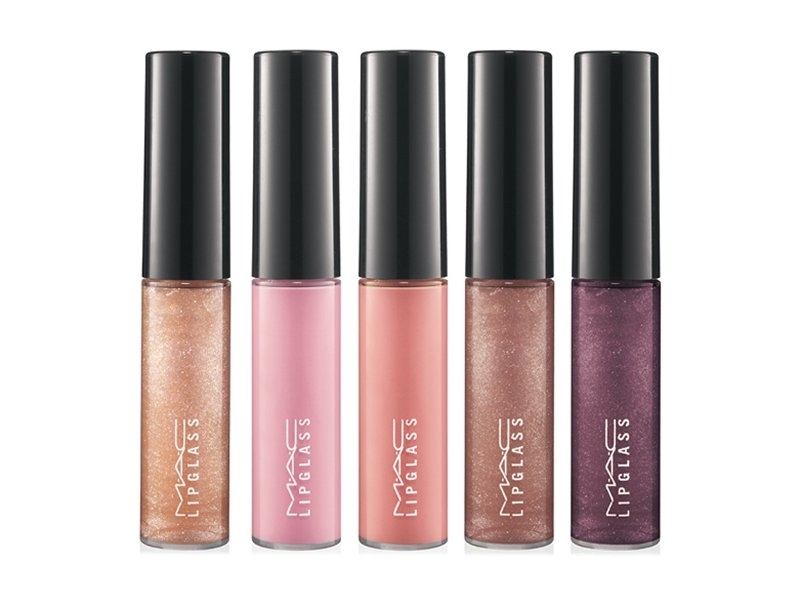 The collection will be available for purchase starting October, so keep an eye on your fave pigments and add them to your holiday makeup kit!